More than ever, busy parents need support. 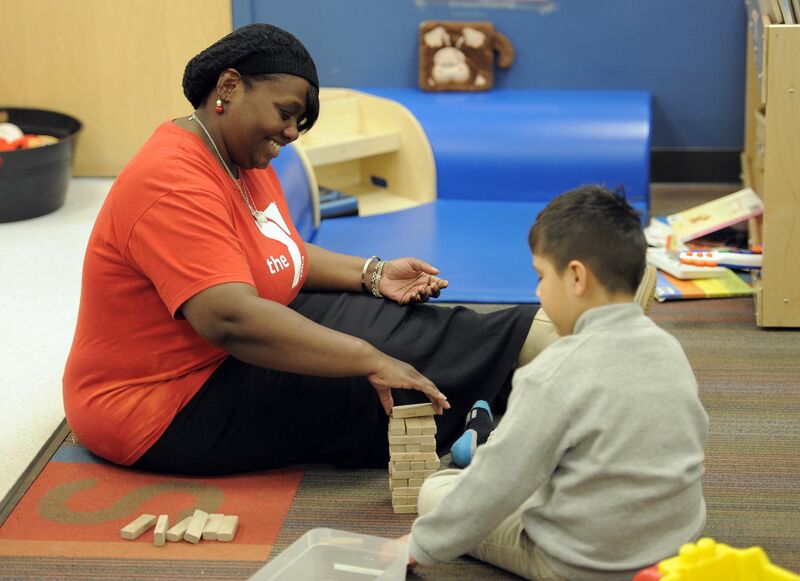 When parents come to the Y for a class, group activity or workout, their kids need a safe, enriching environment where they can build healthy, trusting relationships with other kids and adults. In Child Watch, children ages 4 months to 11 years old play under the supervision of caring, trained Y staff. At the same time, their parents are able to relax, connect with other Y members and enjoy healthy activities at the Y. Please see the complete Child Watch parent packet here. Please fill out the required Child Watch emergency contact form here. Child Watch is available free of charge on a first-come, first-served basis for children ages 4 months – 11 years old who have a family membership at the Ann Arbor YMCA. Parents may leave their children in Child Watch for a maximum of 2 hours a day. Parents MUST be in the YMCA facility when using Child Watch.